How do I report an auto accident? You can report a car crash or auto accident on-line right here under certain circumstances; if the county is on “accident alert,” if it happened on private property or if a law enforcement officer has told you to file the report on-line. If none of those conditions apply, please call 303-660-7500 to report the accident. If the county is on accident alert, you may be able to file a report on line. The county usually calls for accident alert status during bad weather, when deputies can’t quickly respond to the high number of car crashes. If all of the above is true during an “accident alert”, complete on online accident report. All vehicles and drivers involved are at the scene and you can exchange insurance information. 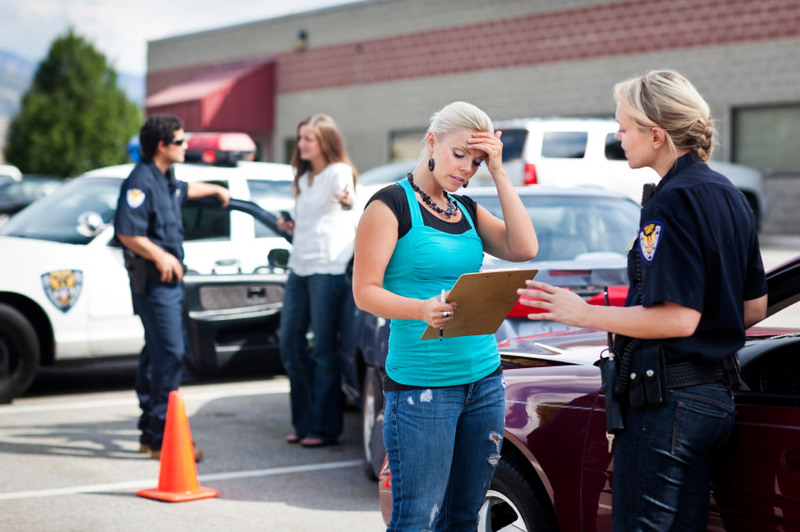 If all of the above is true for a private property accident, complete an on-line accident report. A deputy or a dispatcher asked you to complete an online report because the damage to your vehicle was under $1,000. A deputy or a dispatcher asked you to complete an online report because a deputy cannot respond. If these reasons are true, complete an online accident report. Fill out a form on-line at www.colorado.gov/pacific/dmv/report-accident and then print and mail in. Get a copy at the Sheriff’s Office located at 4000 Justice Way Castle Rock, and at any other law enforcement office. All forms must be completed and returned to the state within 10 days of the accident. Inform your insurance company about the accident and follow their instructions. Make a photocopy of the report before sending it to the state.